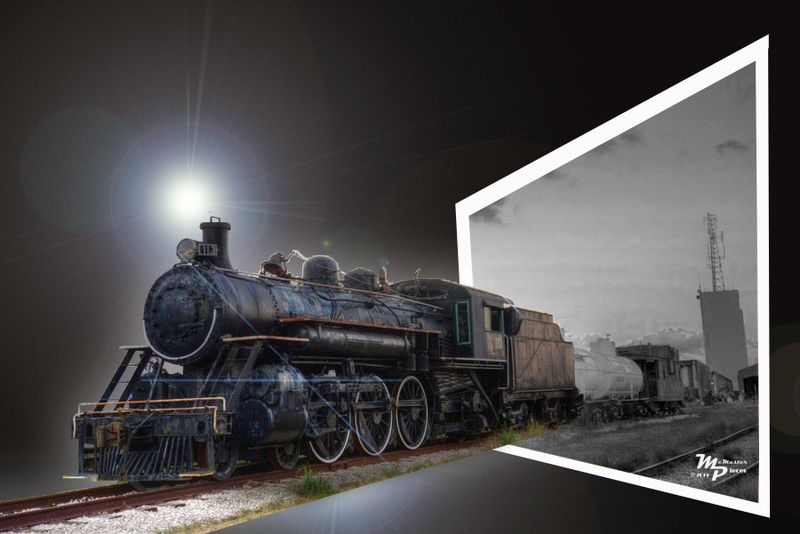 Steam Engine I took at the Gold Coast Train museum in Miami, edited in Photoshop. This entry was posted on September 1, 2014 by Terry McMaster. It was filed under Uncategorized .